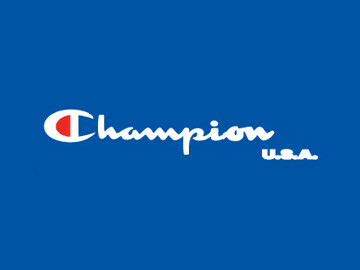 Champion products offer great quality and low prices in athletic wear. From apparel for various sports to comfortable loungewear and underwear, men and women can perform their best with Champion's goods. 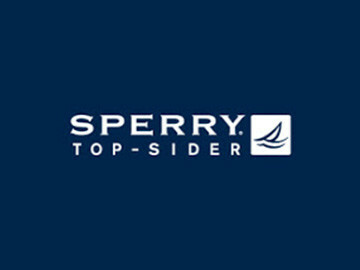 Since 2007, Sperry Top-Sider's Authentic Original style shoe has been the best-selling men’s shoe in U.S. Department Stores. 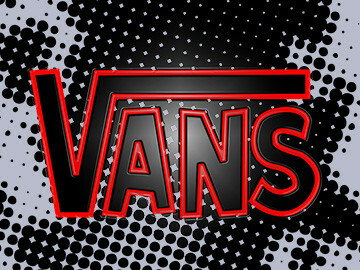 Vans is a leading global footwear, apparel and accessory brand with a growing operational footprint of offices, distribution centers and retail stores. 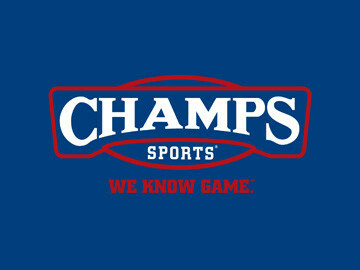 Champs Sports is one of the largest mall-based specialty athletic footwear and apparel retailers in North America. 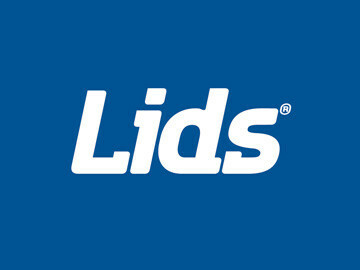 Its product categories include athletic footwear, apparel and accessories, and a focused assortment of equipment. 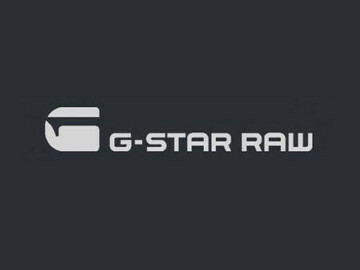 G-Star RAW is the modern denim brand and for more than twenty years, G-Star has been a denim pioneer: originating the concept of 3D denim and dedication to raw, untreated denim. 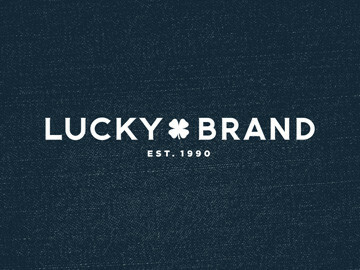 Lucky Brand sells trendy and comfortable apparel and accessories for men and women. Their inspired styles reflect a modern confidence and easygoing lifestyle. 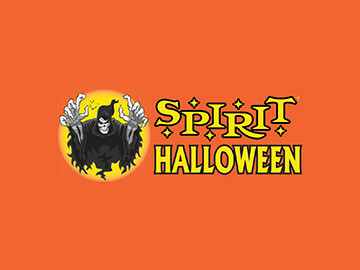 Spirit Halloween offers a one-stop shop for a wide selection of the best costumes for any occasion, including Halloween, Christmas, New Years, Mardi Gras, St. Patrick's Day and more! 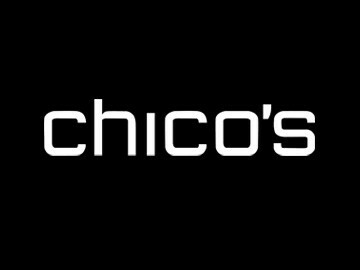 For 25 years, Chico's has helped millions of women look as great as they feel. Their chic prints, artisan jackets, and wrinkle-free Travelers collection have built quite a following at their boutiques, and have captured the hearts of women nationwide. 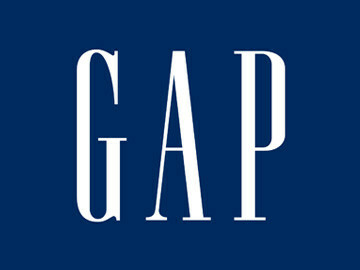 Gap provides customers with clothing and accessories that enhance personal style while providing great value and service and they offer a range of options from fashion apparel and accessories, to wardrobe staples such as denim, khakis and T-shirts for men and women. 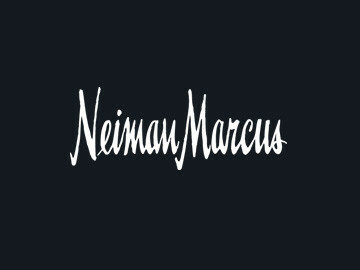 Neiman Marcus is one of the leading authorities on fashion apparel and accessories. 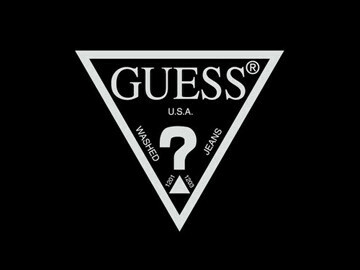 Featuring the top brands and designers in the industry, customers can expect an ever-changing collection of wardrobe staples and groundbreaking new styles. 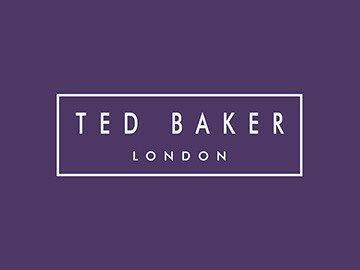 Ted Baker offers menswear, womenswear, accessories (and everything in between). 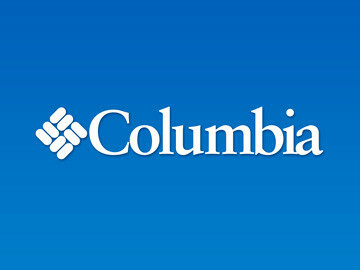 Columbia Sportswear is a leading global outdoor apparel, footwear, accessories, and equipment company that produces innovative products for outdoor enthusiasts.